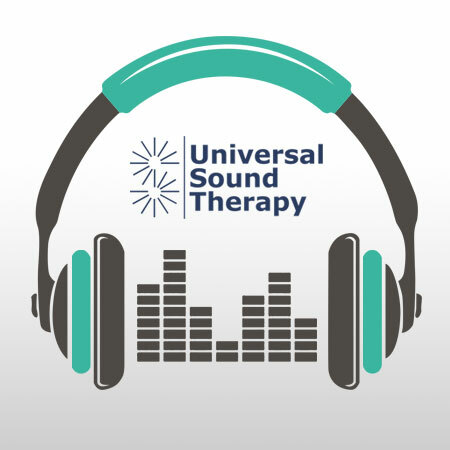 This Universal Sound Therapy Protocol is designed to help your body overcome Stress. Stress, WOW we all know what stress is, it’s what you feel when you have to handle more than you are used to, you’re worried, you’re way to busy and it’s getting the best of you. When you are stressed, your body responds as though you are in danger. It makes hormones that speed up your heart, make you breathe faster, and give you a burst of energy. Some stress is normal and even useful, but that’s not the stuff we are talking about. We are talking about the kind of stress that happens too often or lasts too long and has bad effects. It can be linked to headaches, an upset stomach, back pain, and trouble sleeping. It can weaken your immune system, making it harder to fight off disease. If you already have a health problem, stress may make it worse. It can make you moody, tense, or depressed. Your relationships may suffer, and you may not do well at work or school. There are many tools to help you with your stress management. One that is probably new to you is Sound Therapy and it is extremely effective. It helps you calm the stress reactions and helps your body repair the damages that stress has caused over the years. It is a specific set of frequencies that remind your body of where it should be vibrating at in order to be happy and healthy. We have removed the stress of trying Sound Therapy with our no questions asked 90-day guarantee. We can’t guarantee that it will work for everyone but we absolutely guarantee that if it doesn’t, we will give you your money back with a smile and our thanks for giving it a try. You have nothing to lose but your stress. I think it’s working, I can feel some difference, hope it gets better. My job and life are stressful and I was having a very tough time dealing with it all. You and your CD has made a big difference. I stressed about everything to a point that I was physically sick. I was getting ulcers, couldn’t sleep and was dragging myself around all day long. I have been using your Cd for 6 weeks now and I am doing much better. I can sleep again.